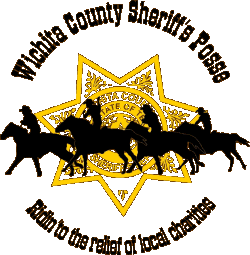 The Wichita County Sheriff’s Posse will be holding a fundraiser cookout Thursday April 12 from 11:00 am to 2:00 pm to help a fellow officer. The fundraiser will help Deputy David Stout, an 18 year veteran of the Sheriff’s Office, with ongoing medical expenses. 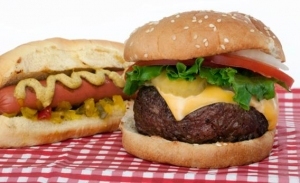 The posse will be serving hamburgers, hot dogs, chips, and drinks. There will be a silent auction and great music during the event. Come help an officer that has spent so much time helping this county. The cookout will be on the front lawn of the courthouse. If weather is bad, cookout will be at the parking garage located at 7th and Indiana. For more information contact Jill Gann at 940-766-8170.